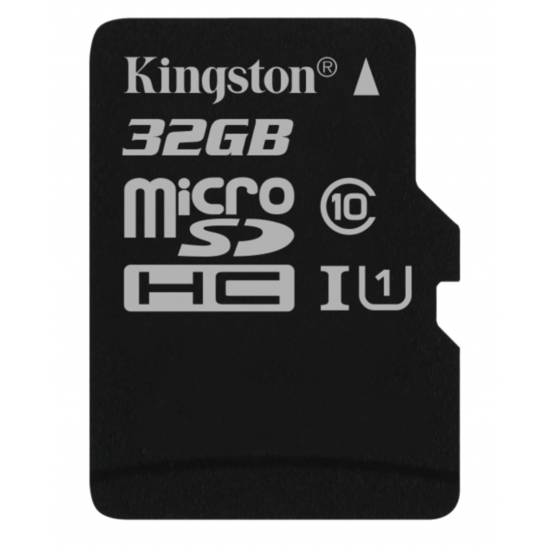 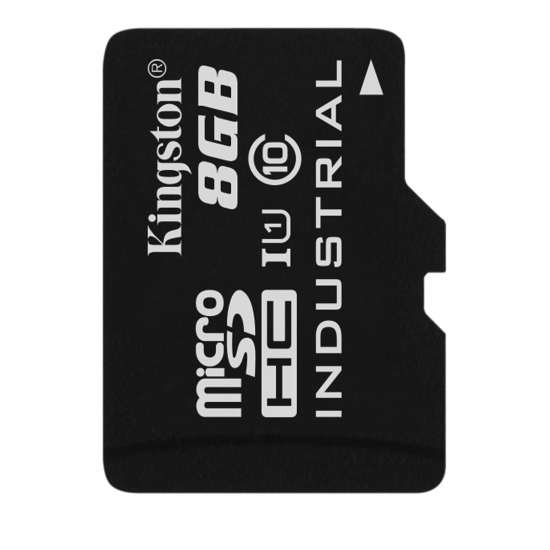 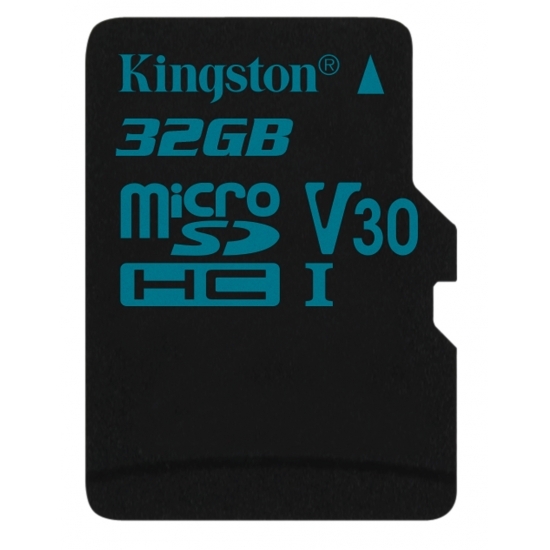 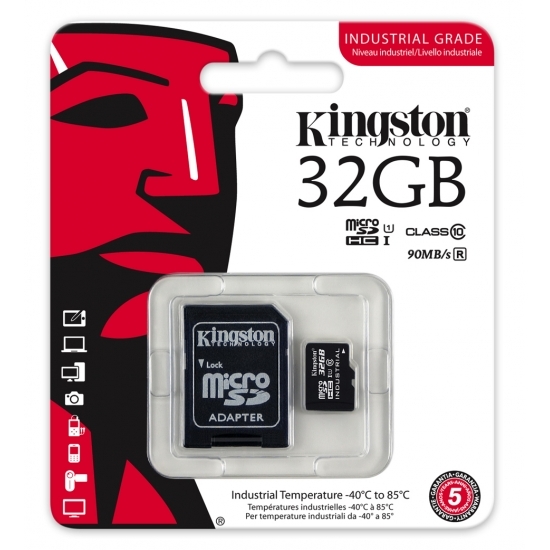 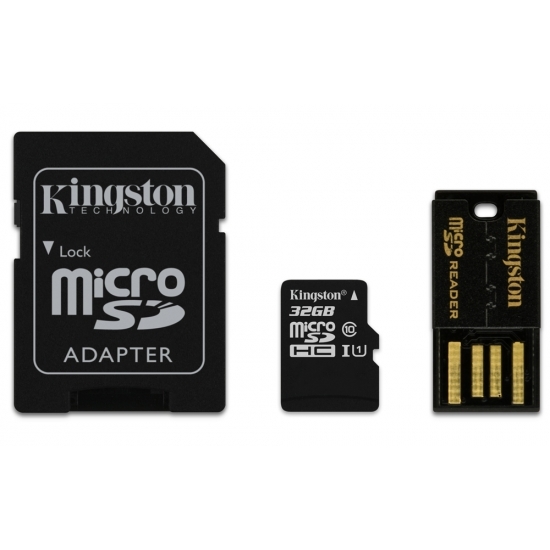 Kingston design and manufacture a wide range of microSDHC Memory Cards starting at 4GB through to 32GB in capacity. 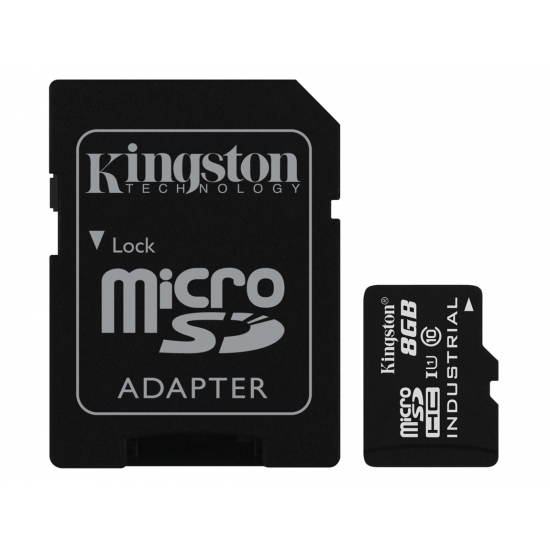 microSDHC Memory Cards are available in different speeds and capacities to meet todays vast range of requirements across devices such as cards for HD video and 4K video. 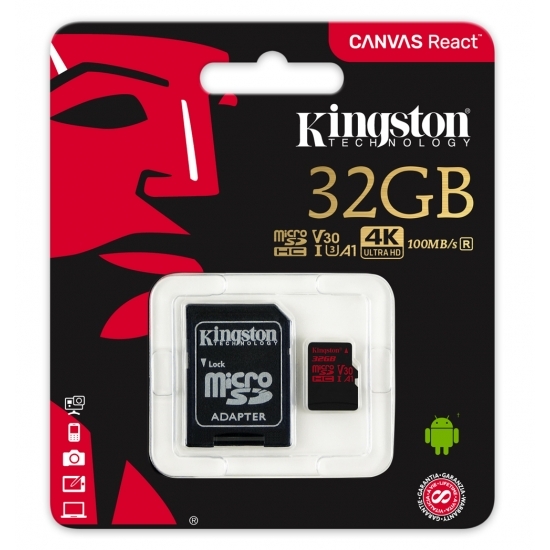 These cards are also available in different read and write speeds with read speeds on microSDHC Memory Cards being partocularly important for fast transfer of data between devices such as a smartphone to a digital camera. Choose The Right microSDHC Memory Card. 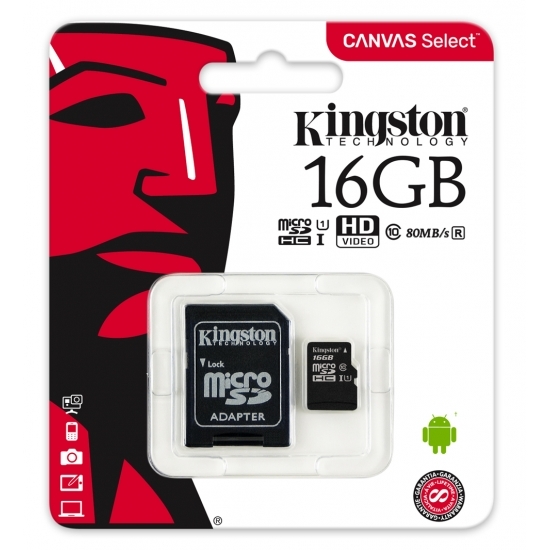 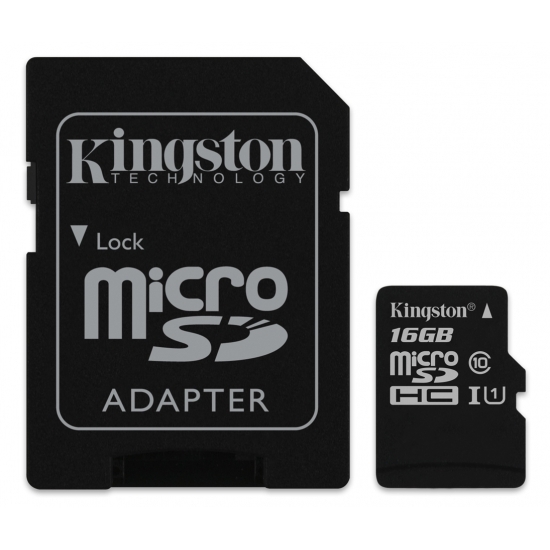 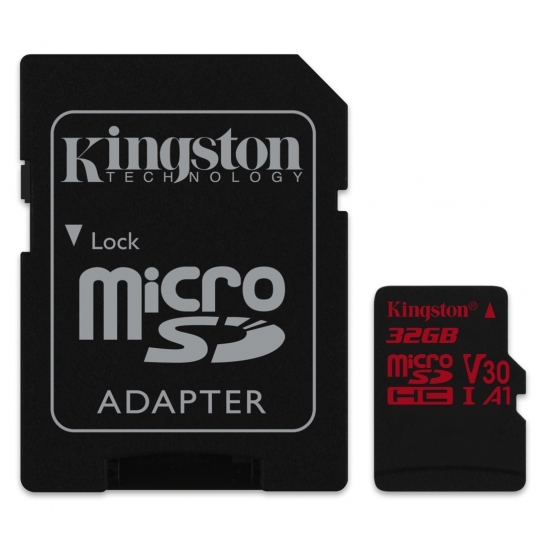 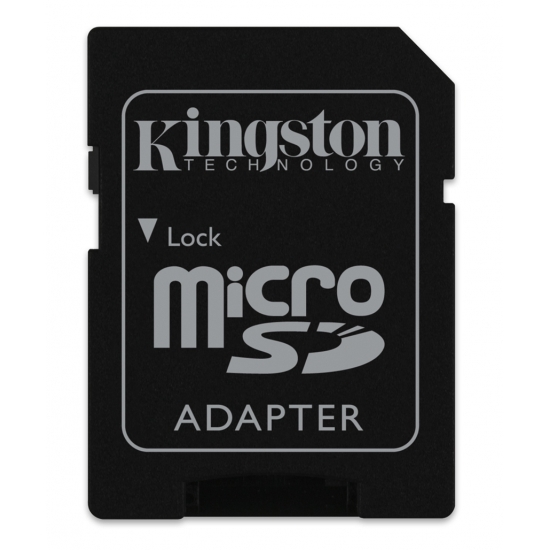 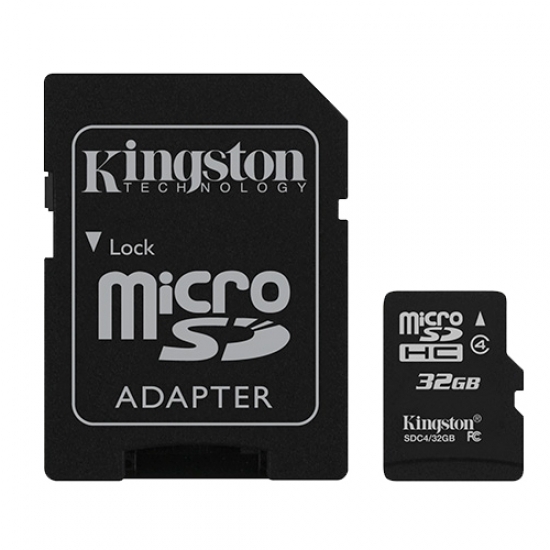 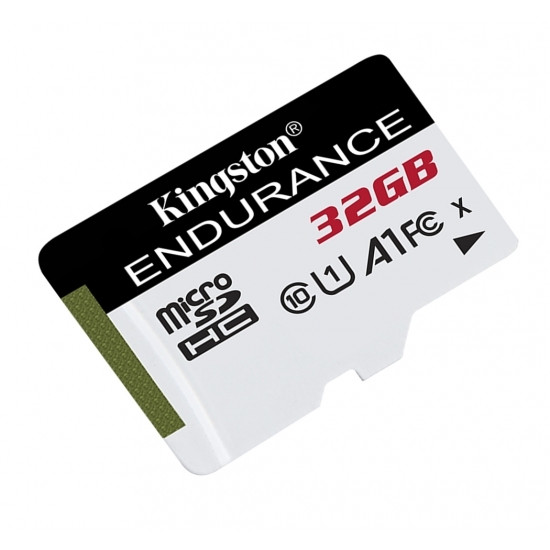 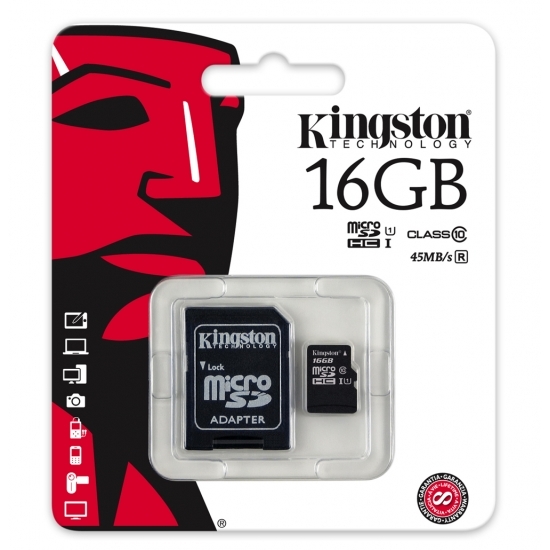 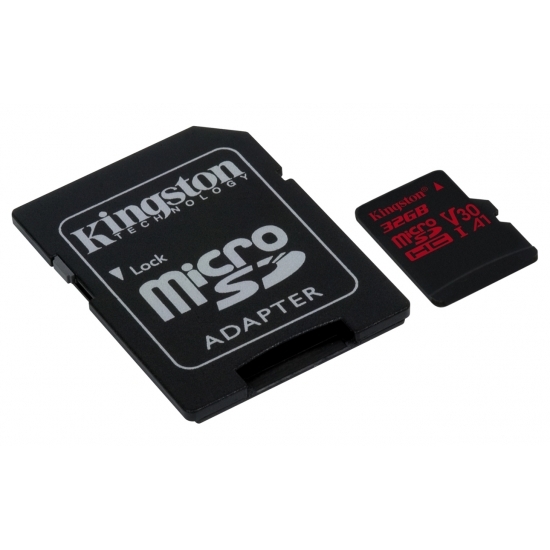 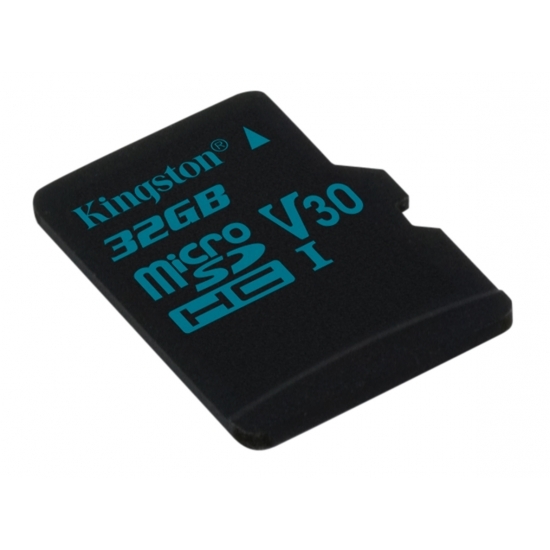 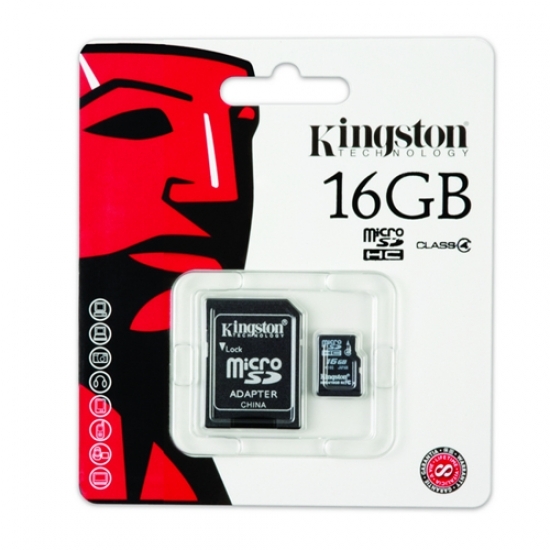 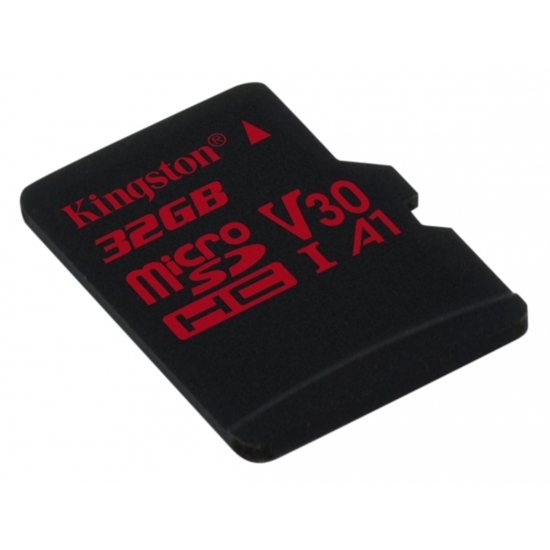 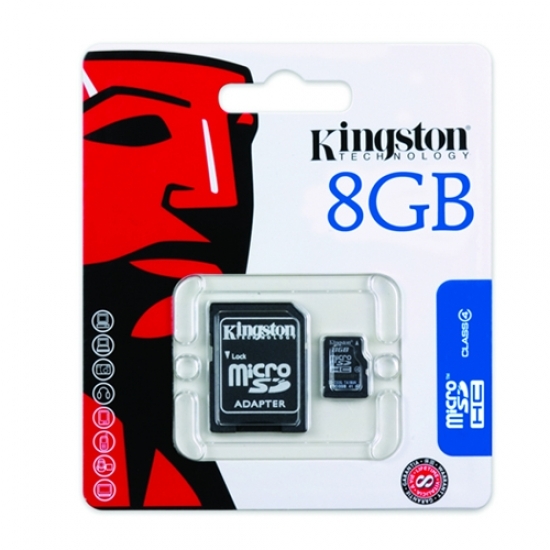 Fast, free, secure delivery on Kingston microSDHC Memory Cards.